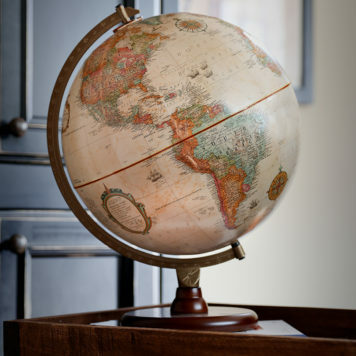 The Bingham represents the classic yet bold styling of its namesake explorer. 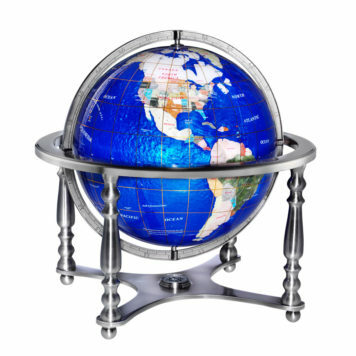 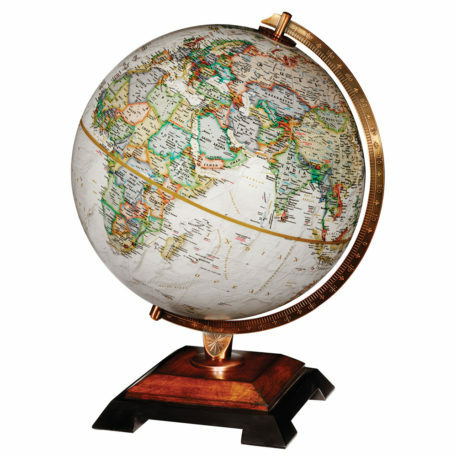 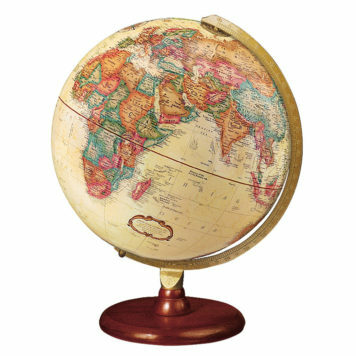 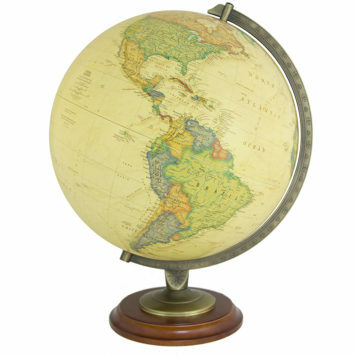 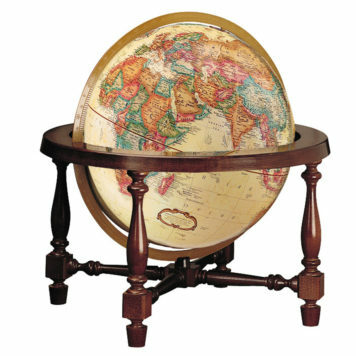 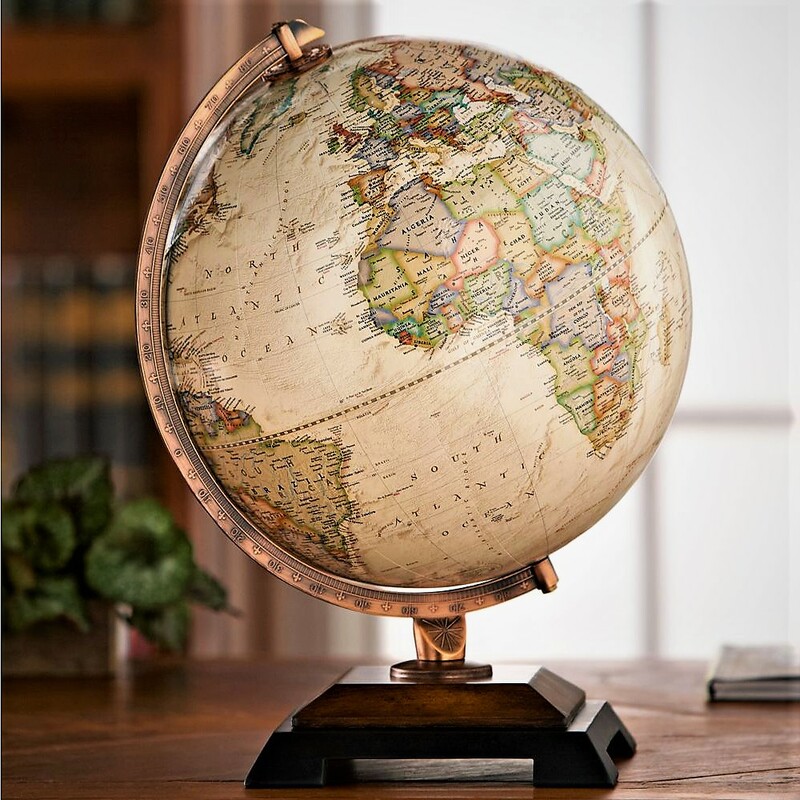 This globe features the latest National Geographic cartography in executive colors with a two-tone wood base and antique die-cast semi-meridian. 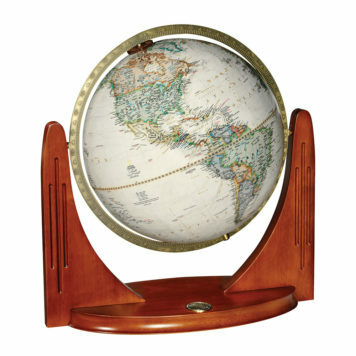 The 12″ diameter globe also features raised relief to help you gain a better perspective of the contours of our world.